Epson Stylus Wide Format Printers - Recognition Systems, INC. 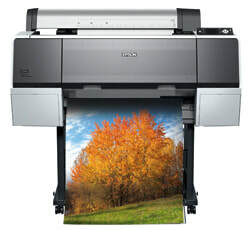 Dot Works offers a wide range of Epson® printers, both new and refurbished, from 24-inch to 60-inch formats. Dot Works also provides all consumables , at very affordable pricing!